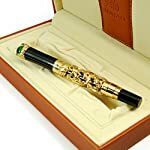 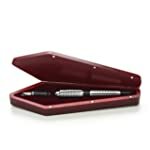 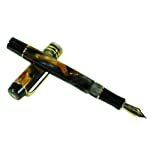 HAND CRAFTED fountain pen from antique pens collection with matching bamboo gift case/box. 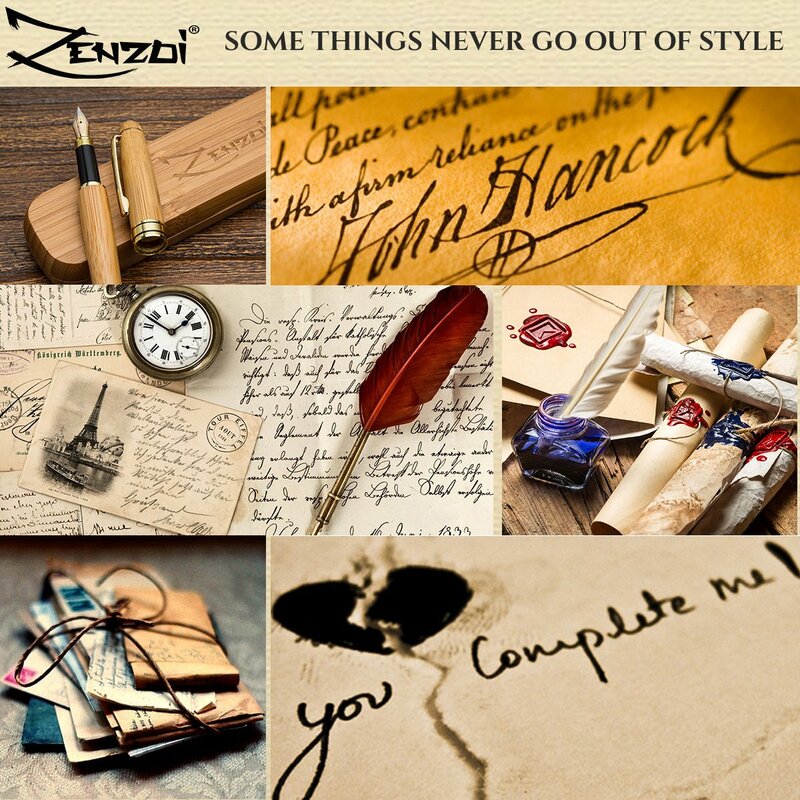 Collector's pick. 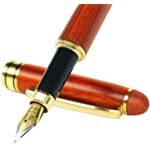 VINTAGE calligraphy set, medium nib for smooth signature writing. 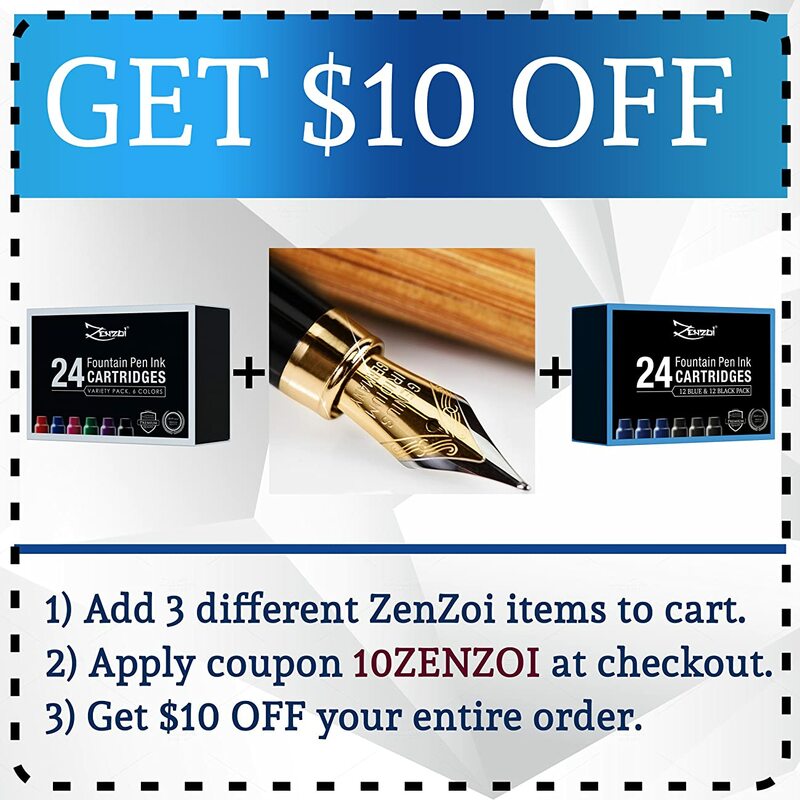 Includes modern ink refill converter to draw ink directly from the ink bottle of your choice. 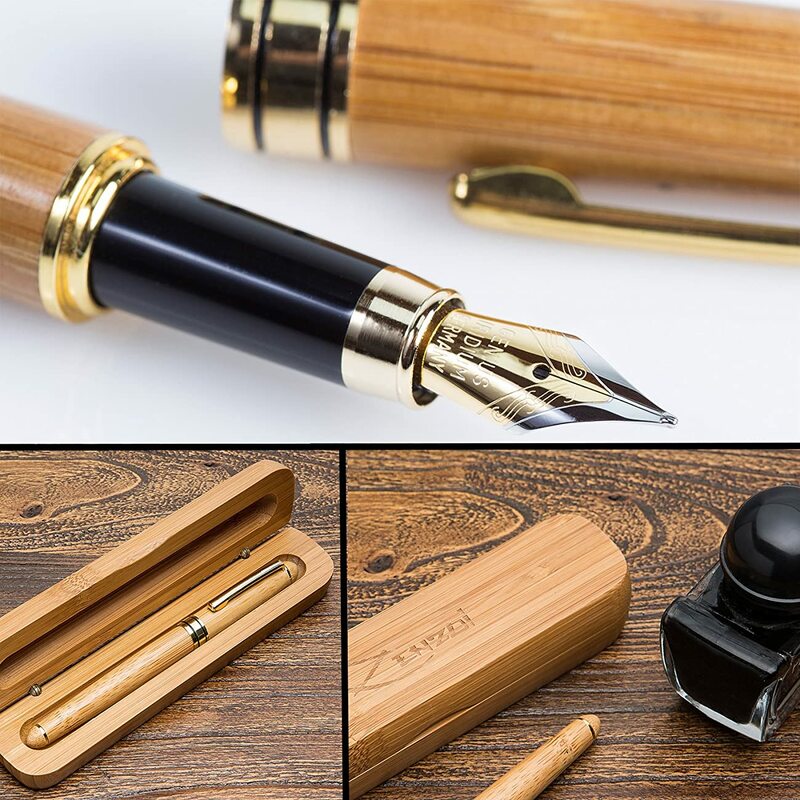 GIFT BAMBOO CASE included, pen works with all and any types of generic, international size ink cartridges (please NOTE: ink cartridges are NOT included for safety; ink converter for bottled ink IS included inside the barrel of the pen for your convenience). 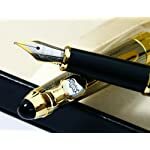 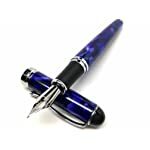 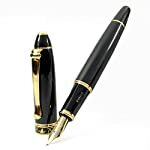 ANTIQUE, STYLISH and elegant gift for all creative types, writers, business professionals and work colleagues. 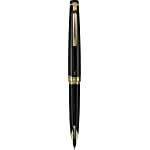 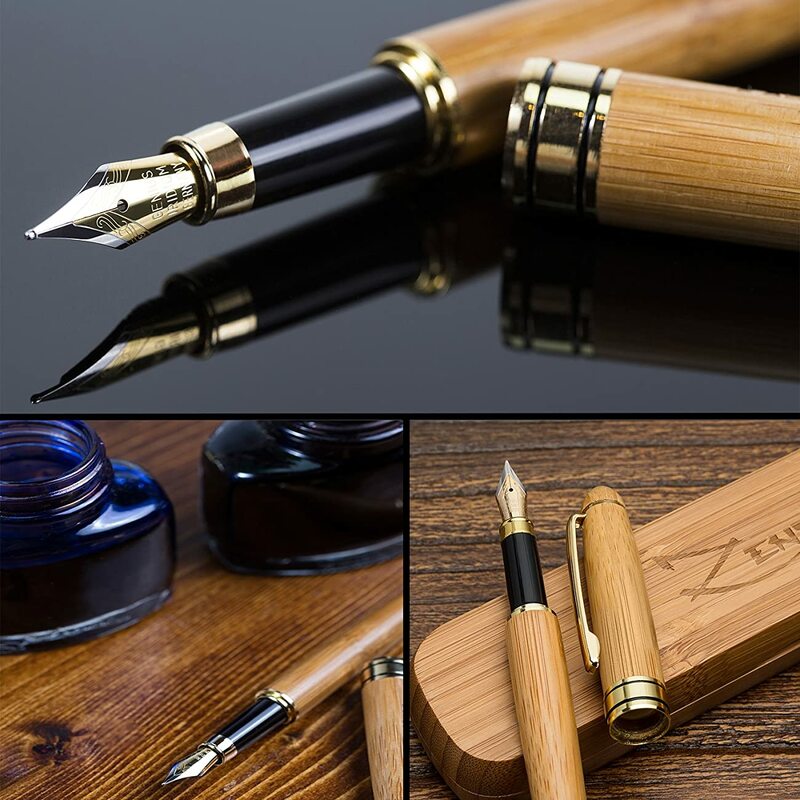 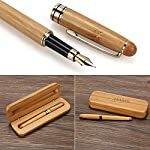 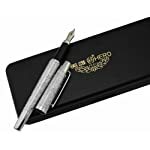 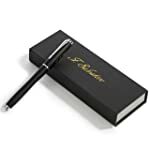 [Please note: the pen is made of real bamboo and the wood color and texture may vary or have natural marks - this is normal and is integral part of natural, raw material]. 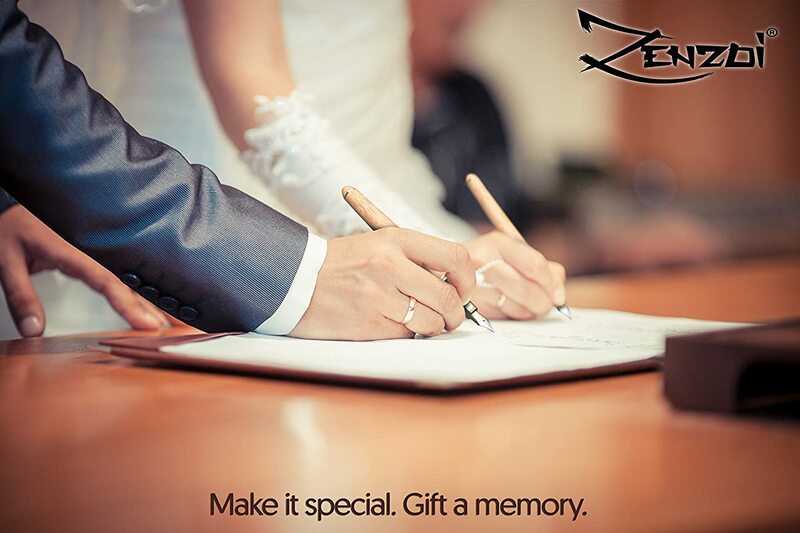 100% MONEY BACK Guarantee for your peace of mind. 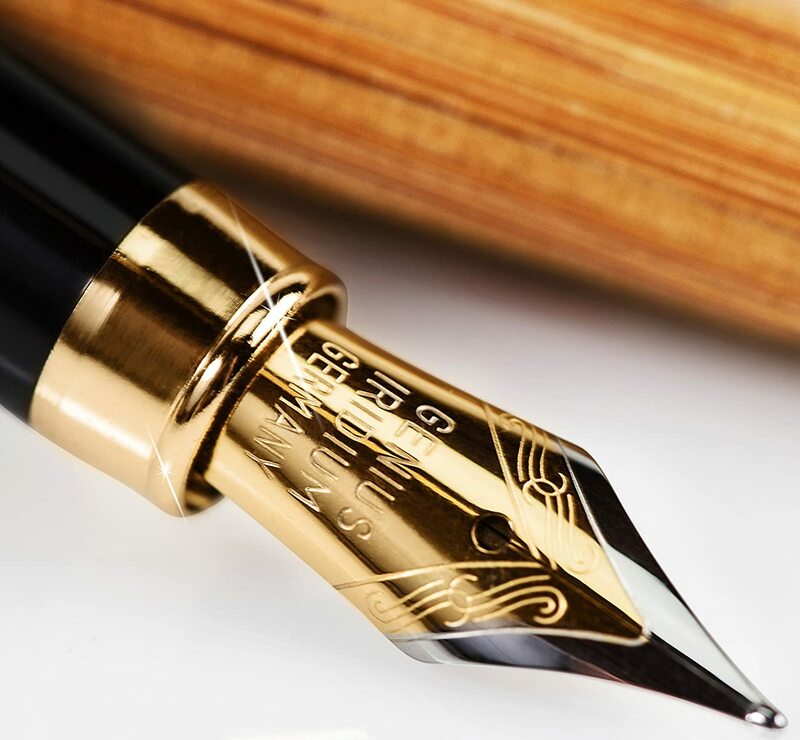 If for any reason (or no reason at all) you're not happy with your fountain pen we'll either send you a replacement or fully refund your purchase - whichever you choose. 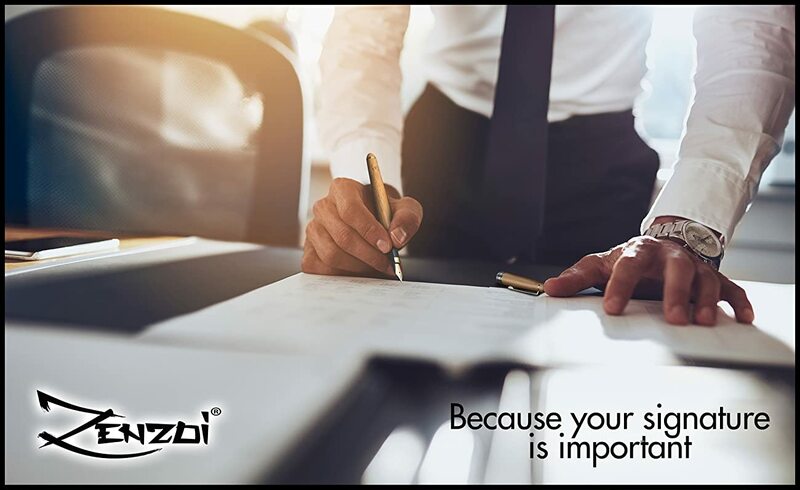 Your trust and business is that important to us.